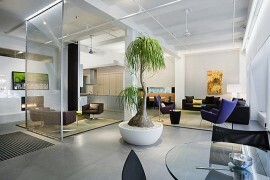 Here at Schulweg, we’re all about making design easy! 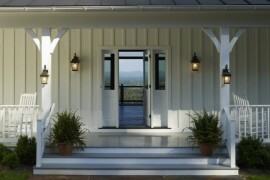 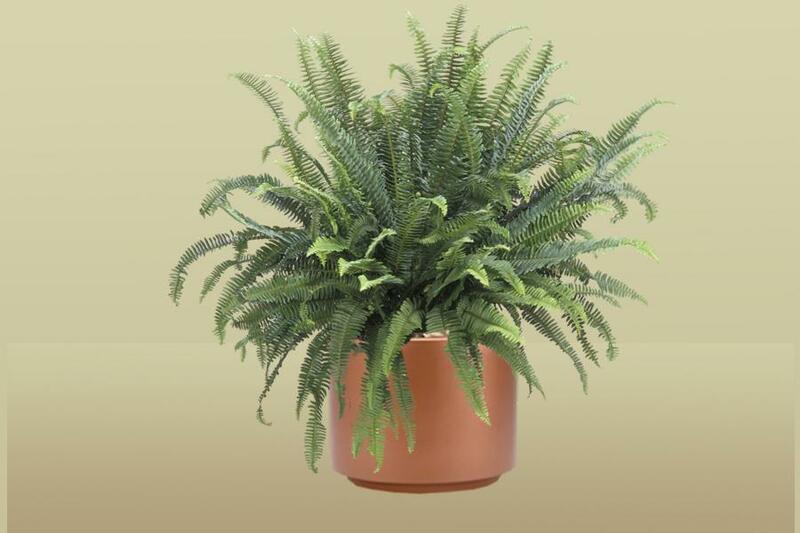 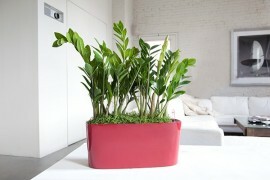 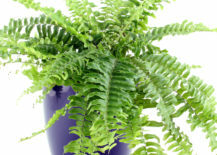 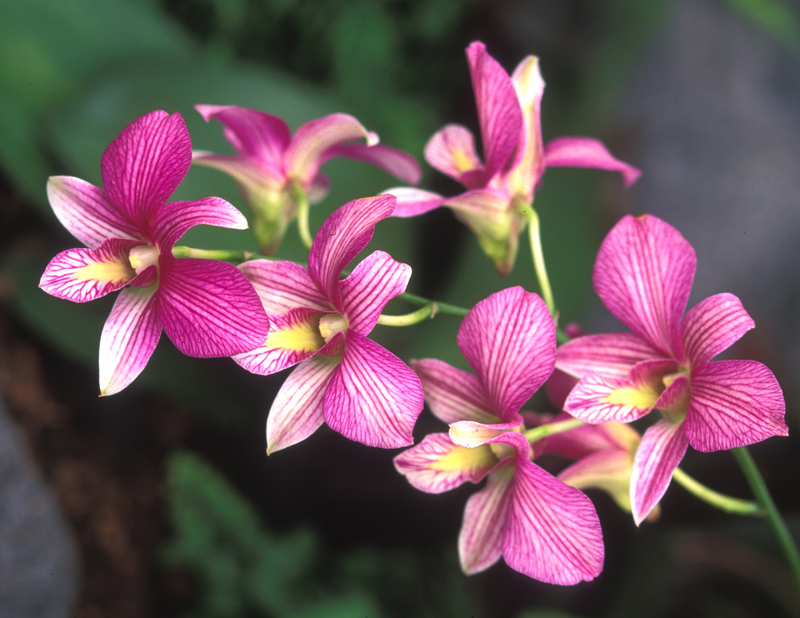 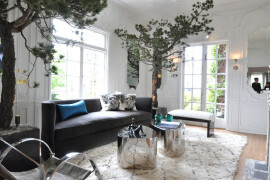 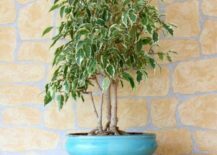 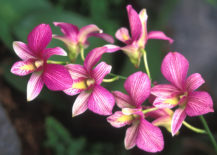 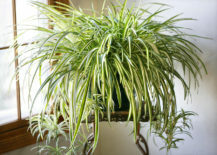 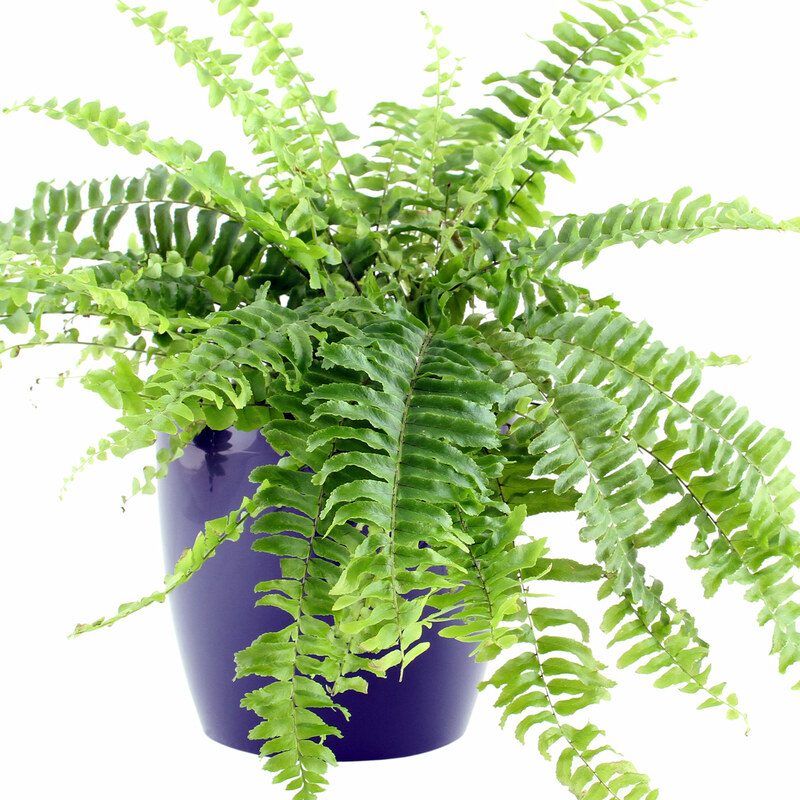 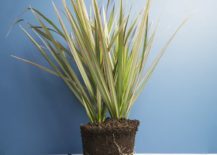 Often we even suggest substituting real plants with the faux variety if upkeep becomes tedious. 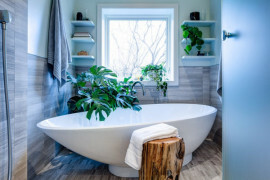 This is not one of those times! 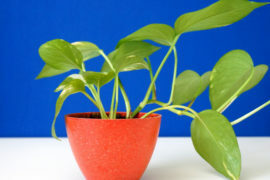 That’s because NASA’s 1989 Clean Air Study has been receiving a lot of attention lately, especially since it highlights specific air-purifying plants that are known to filter out toxins such as benzene and formaldehyde. 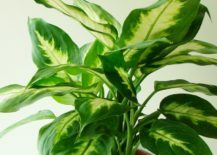 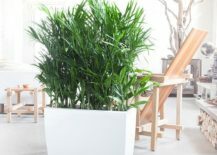 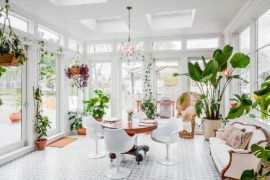 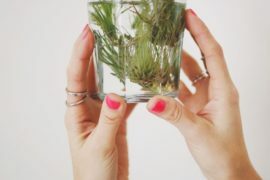 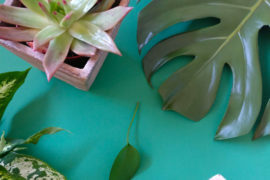 With a houseplant revival in full effect, it makes sense that we’d turn our attention to a study that celebrates their ability to clean the very air we breathe. 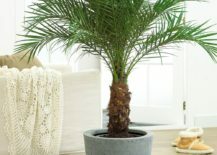 And that’s nothing a faux plant will do for you! 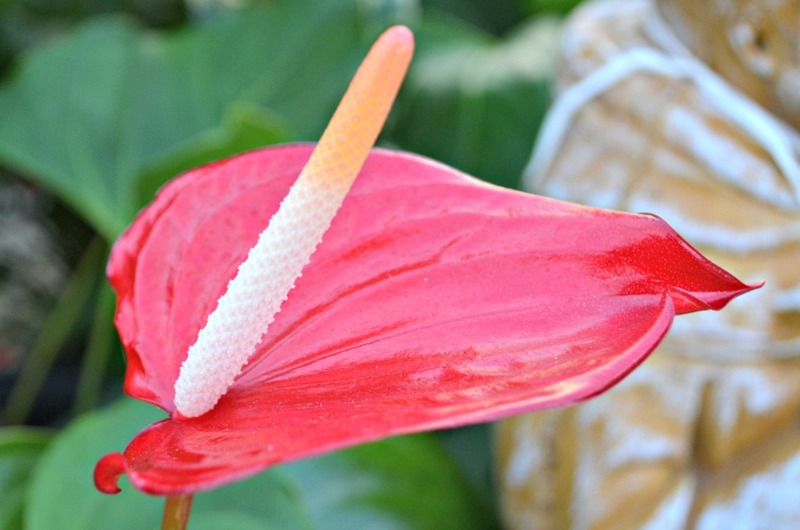 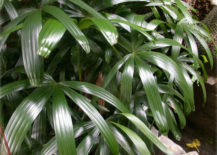 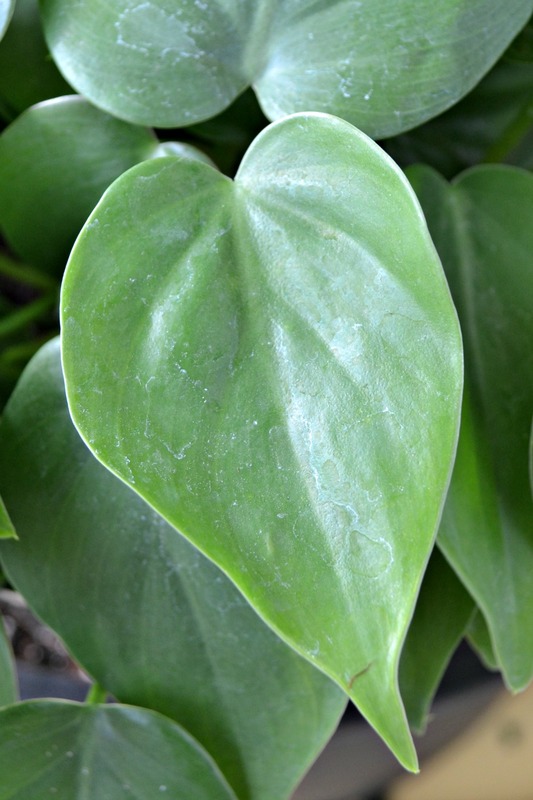 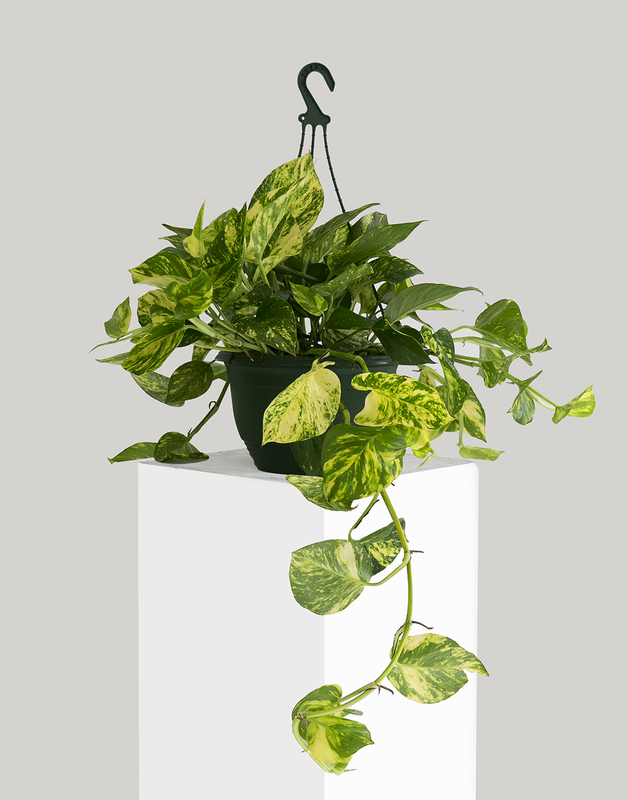 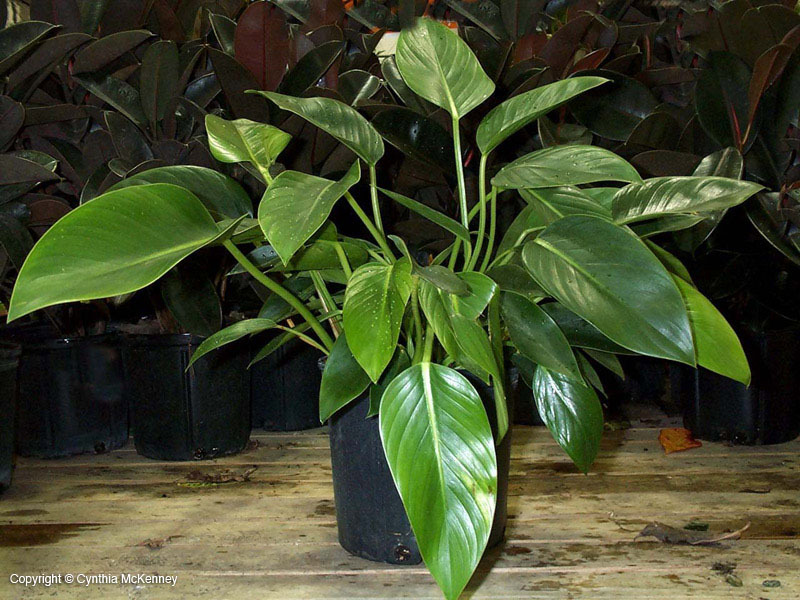 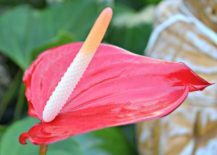 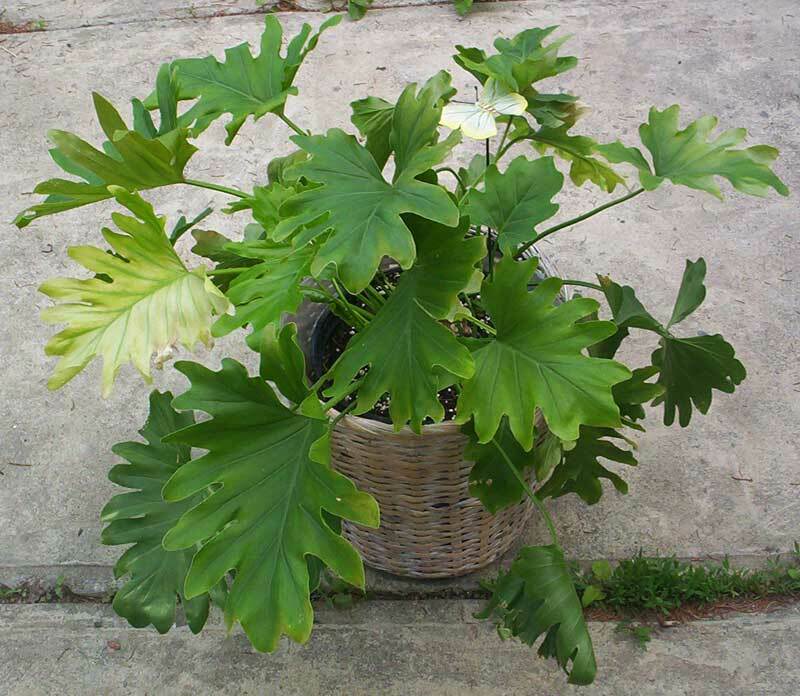 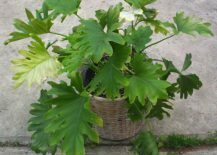 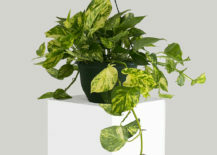 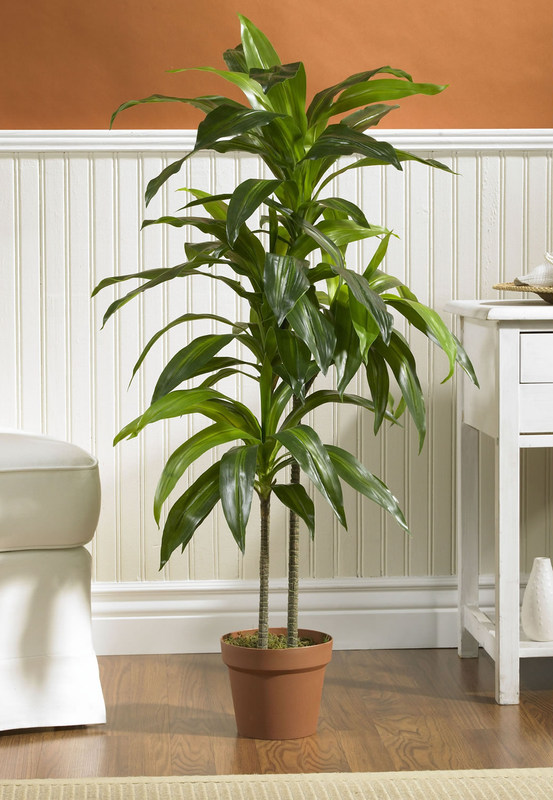 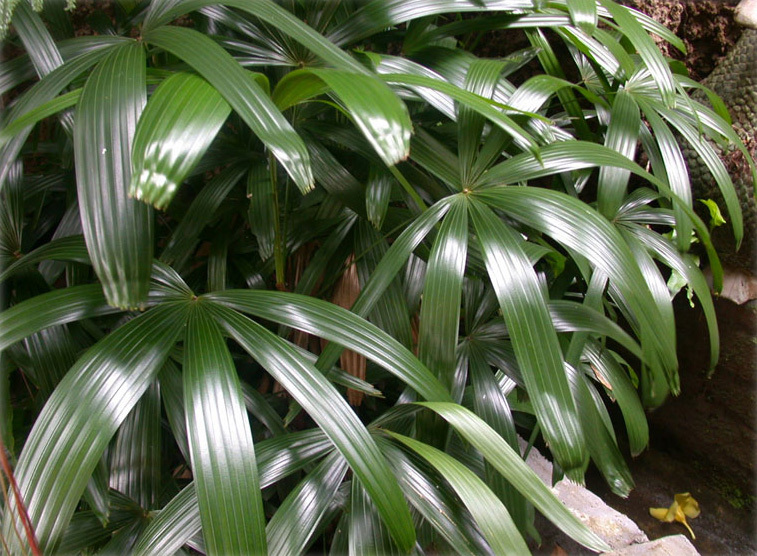 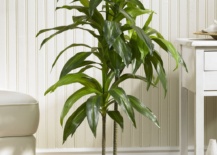 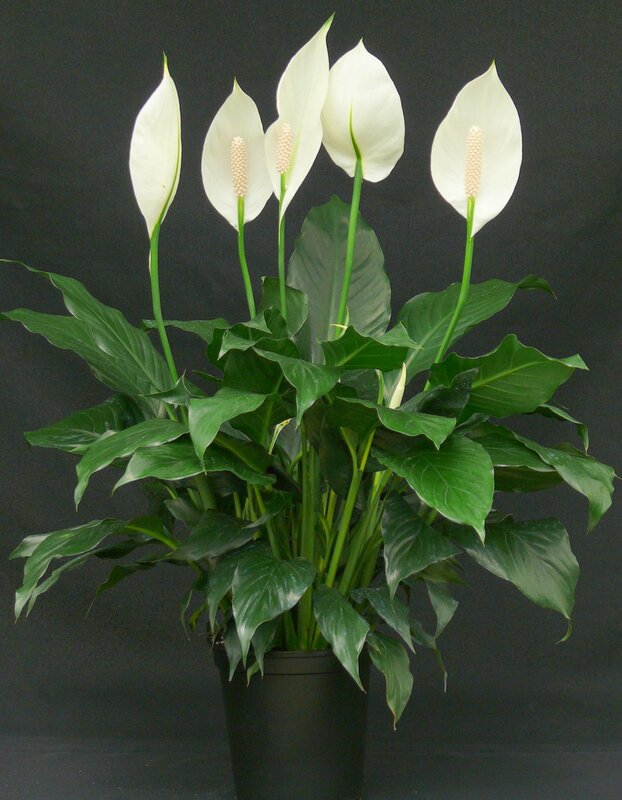 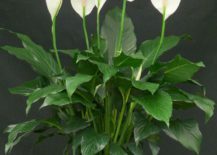 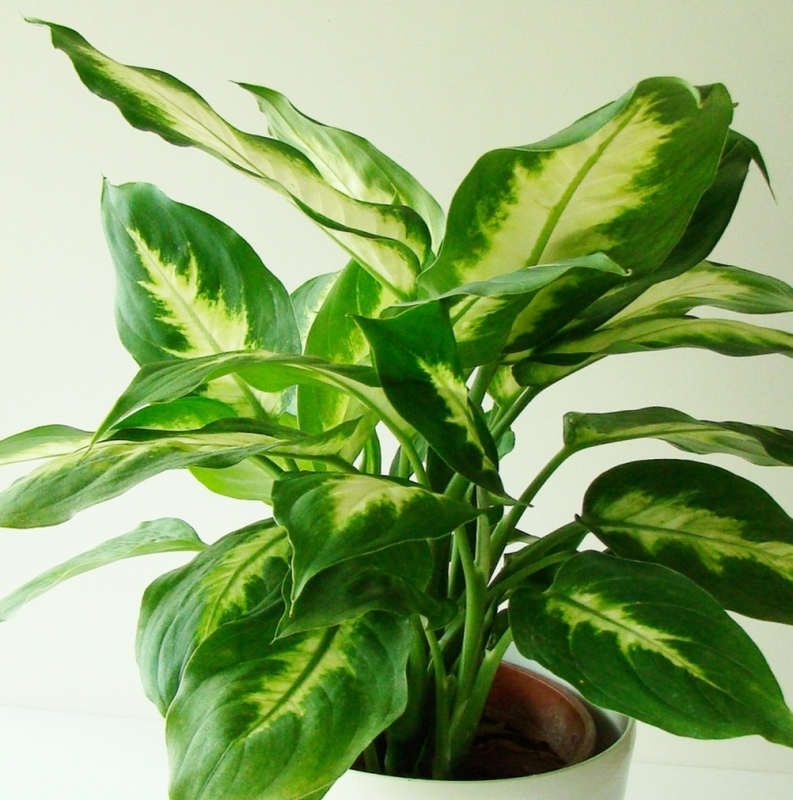 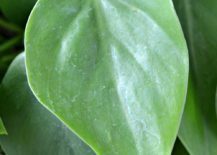 Philodendron are hardy houseplants that can tolerate lower light but thrive with brighter indirect light. 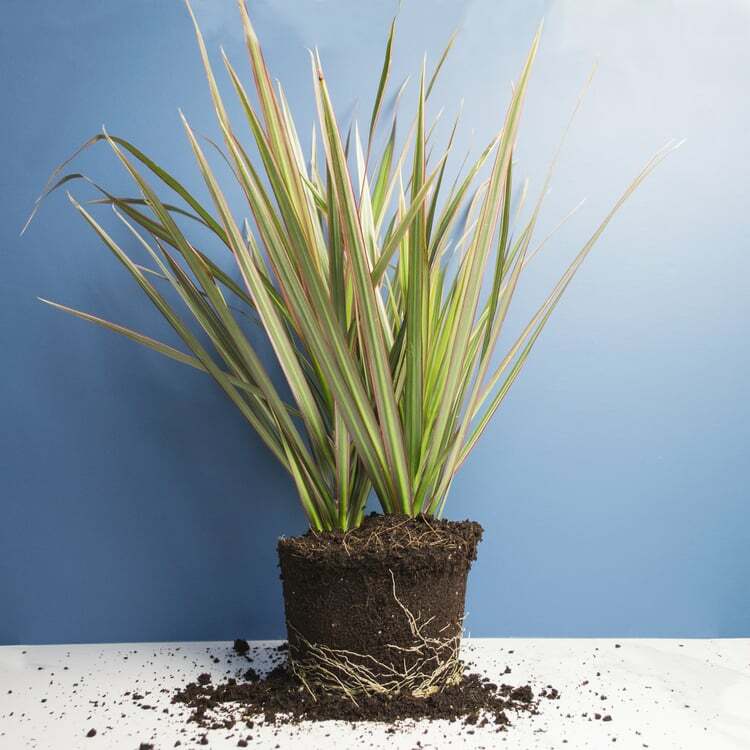 Moist soil works well, but make sure to let the soil dry out between waterings. 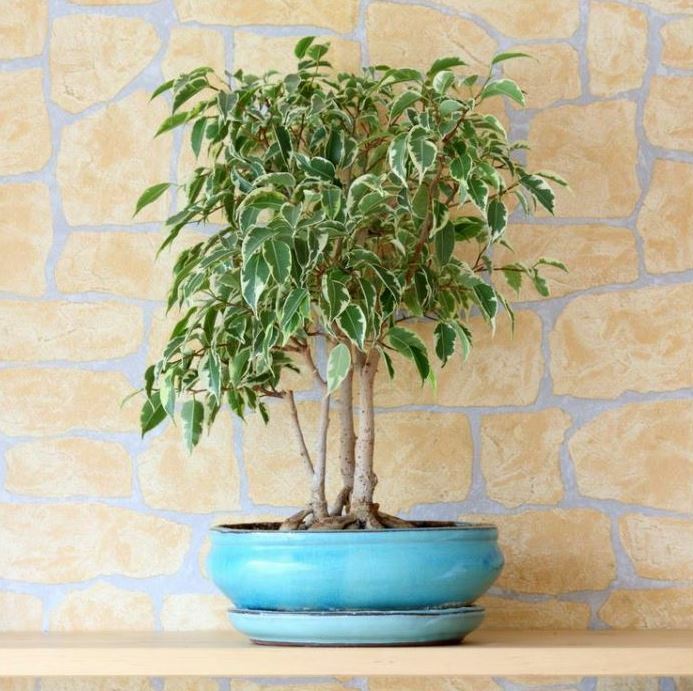 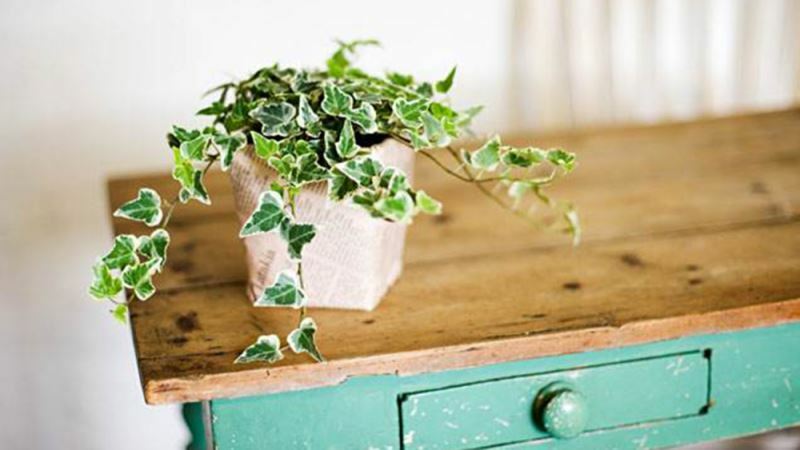 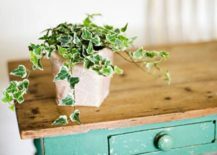 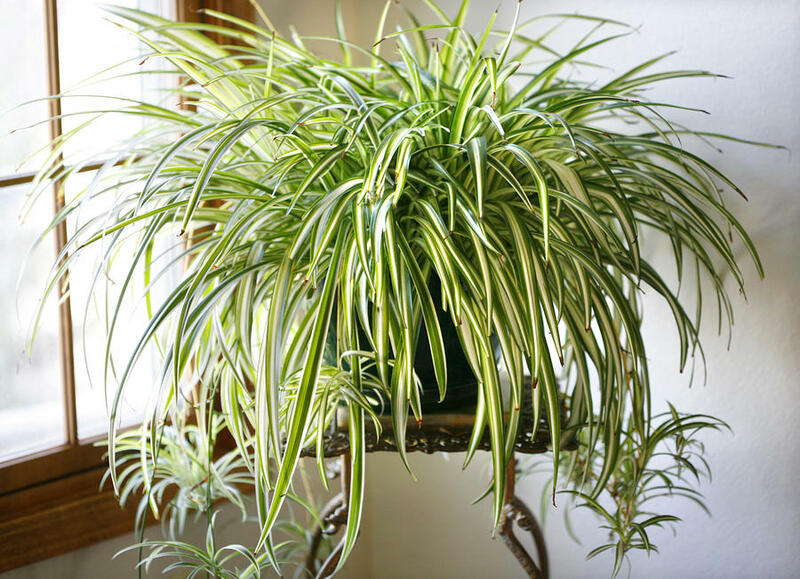 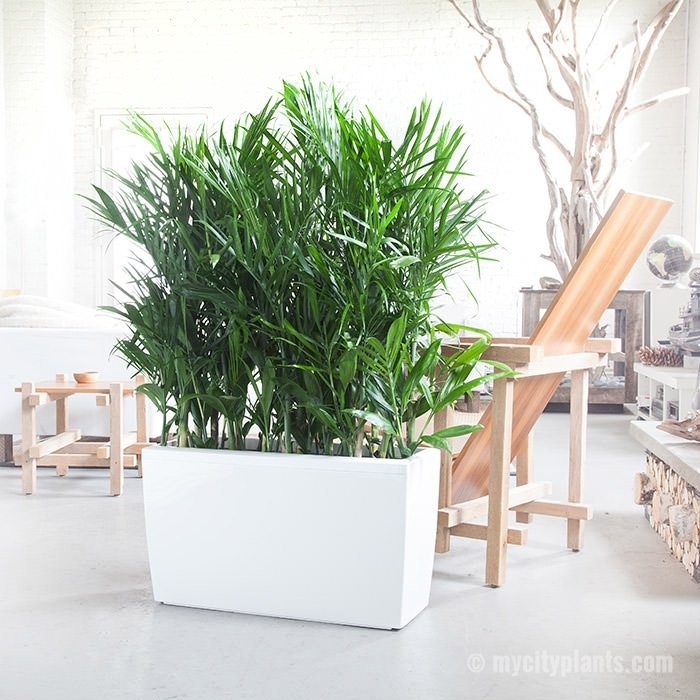 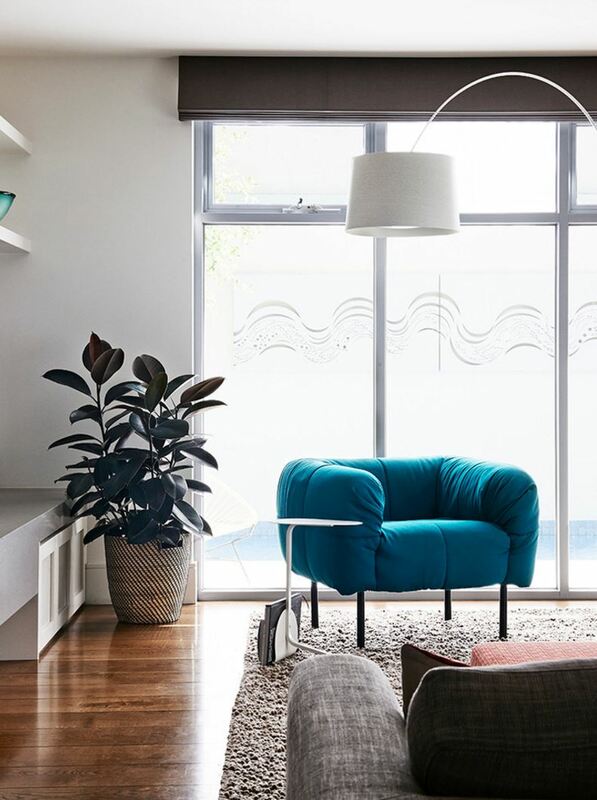 We hope today’s post has inspired you to take the houseplant plunge. 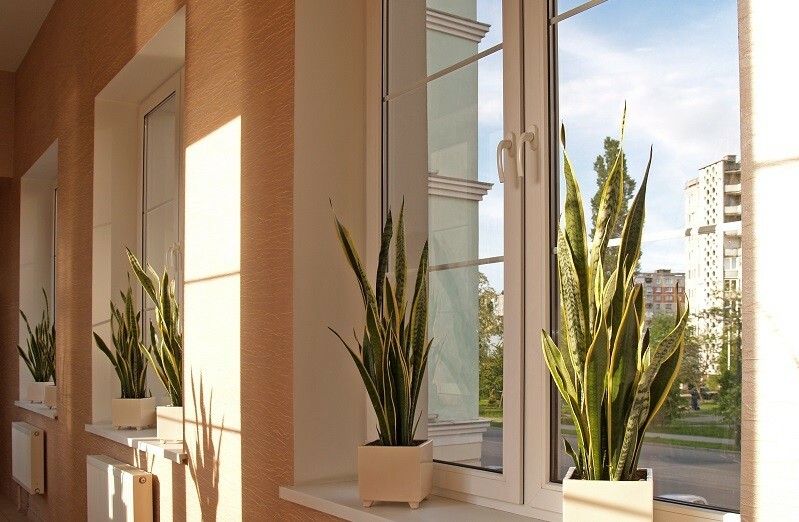 Clean air is worth the time and effort!